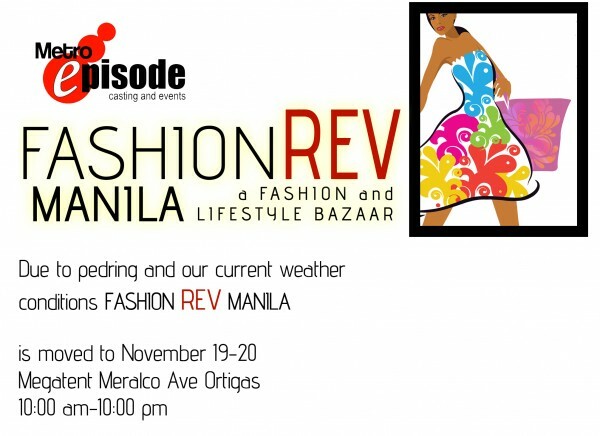 EVENT | Fashion Rev Manila Moved! DUE TO Typhoon Pedring and the current weather situation, the organizers of Fashion Rev Manila Bazaar has opted to move the date of the said event to November 19-20, 2011 (Moved from October 1-2). 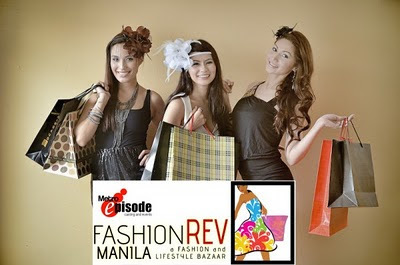 It will be held at the same time and the same venue, that is, 10AM – 10PM at the Megatent Meralco Avenue in Ortigas! 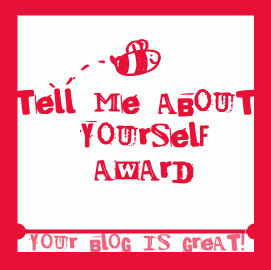 I wanna say Thank you so much to Jade of Health and Beauty Blog and Kayleigh Jean for awarding me the "Tell me about yourself Award"
I guess some of you might have received this award already, so I don't need to pass the award again but you can read the random things about me by clicking here! Make sure you check out my blog for your chance to win a $50 gift card to Sephora, ShopBop, or Forever 21. Glad to hear you're okay..apektado ba kayo ng bagyo? Congrats on the award! !You deserve it! And Wow! I didnt expect to see your post featuring about my project! Thats amazing and means so much,it was a lovely suprise! Congrats on the award!! From what I can see (on my first visit here), you deserve it. i love seeing fashion from other countries and cultures! I hope you can make it to the event as well...and I can't wait to see what you get! Congratulations on the award, honey!!! It was well deserved!! can you speak Chinese? could you recommend me some Chinese singers? i think i should go to this event if i have free time. btw, please check my blog and follow if you like, I promise I will return the favor. thanks. Congrats for the award! Kisses!